An arrest record search is an important part of a criminal record check, but the data uncovered may vary from state to state and country to country. Some areas of the world make arrest records available to the general public, while others maintain them in strictly limited access. Additionally, many regions only allow public access to records of conviction and do not offer public consumption of records indicating arrest with subsequent uncharged release. 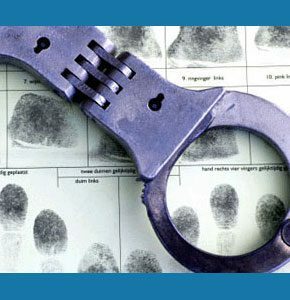 This guide helps professional investigators, and the general public, to better understand the benefits and limitations of searching arrest records to detail a subject’s potential criminal past. It is crucial to commence a criminal record search for any unknown person in many particular life situations. This way, you will have a better knowledge of their character, before allowing them access to your business or family. It is always best to find out about criminal activity in a person’s past before you entrust them with any position of responsibility. Hiring a new employee, especially for sensitive job descriptions. Hiring a nanny or other child caregiver. Hiring a private nurse or health aide, especially for in-home positions. 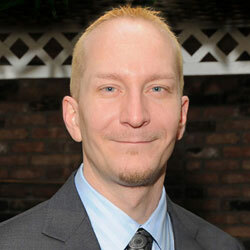 Completing a background check as part of a lawsuit or civil matter. 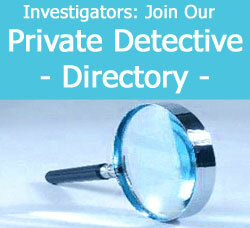 Private detectives are experts at locating the entire past history of any person under scrutiny. They will be the best qualified to come up with a comprehensive past criminal history for your query and should be able to track down additional information, relating to arrests or convictions. I have been actively involved in doing criminal record searches for my entire investigation career and have been amazed how much information is available by comparing a particular criminal history to court records and interviewing police personnel. Actually, my work on sensitive civil matters has, on more than one occasion, led to law enforcement officers contacting me directly, to inquire about my findings, as they may relate to current criminal investigations ongoing for the same studied individual. Most states have an office which handles criminal record requests. Although these searches may not tell you everything, they are certainly a good place to begin your investigation into a person’s potential criminal past. You can speak to the clerks in these offices to inquire how much data is available and how to further your knowledge of a particular criminal matter, which may become known after the search. To learn more about completing a thorough and valuable criminal history investigation, contact a professional investigator near you or ask a P.I. association for a referral.